Is Waltham the Next Somerville? Waltham the next Somerville? What does that even mean? The Globe reporter seemed to pose the question in terms of popularity among real estate buyers and price appreciation. 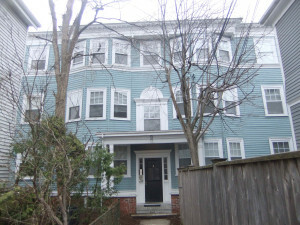 Somerville’s been experiencing steep price increases and plenty of bidding wars. 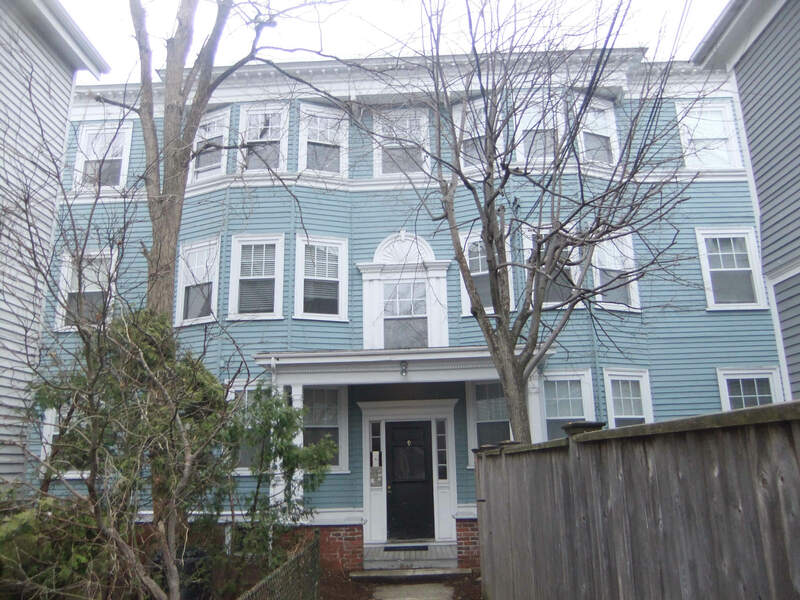 With some Somerville one-bedroom condos selling for more than $400,000 and 34% of the condos sold in the last year selling for more than $500,000, including 5 for more than $1 million – bargains are hard to come by in the Somerville real estate market nowadays. Head over to Waltham, however, and you can still find a two-bedroom condo priced in the $300,000 range. And that condo will be near Moody Street – more about Moody Street to follow. It’s even possible to buy single family houses in Waltham for under $350,000 – 66 houses sold for less than $350,000 in Waltham vs. just 10 in Somerville. So what’s made Somerville so popular with buyers? Proximity to Boston is certainly part of the city’s draw with the Orange Line at one end and the Red Line at the other. Many buyers are also anticipating that getting to Boston will be easier eventually when the long promised Green Line stations become a reality. Much of Somerville’s popularity is due to the vibrancy of its squares – Davis Square, Union Square, Ball Square, Porter Square, etc. City government is progressive, there’s an active arts scene, and a “hip” quotient of sorts that’s been reported on for years (I thought it was nuts when I read it first in the 1990s in Utne Reader but Somerville has been trending towards hip ever since). Driving down Moody Street in Waltham the other day I got the sense that Waltham’s well on its way to being the “next Somerville” – a city that will appeal to young residents and visitors alike. The street is lined with restaurants, shops, and bars and there’s a Landmark Theatre (the other’s in Kendall Square Cambridge), the Embassy Cinema, showing independent film right around the corner. If you haven’t been to downtown Waltham in years you’re in for a surprise. Waltham’s a college town – home to both Brandeis and Babson. The commuter rail station is in the center of town and so’s the Charles River. Waltham’s manufacturing past is celebrated at the Charles River Museum of Industry & Innovation. The museum is located in the Francis Cabot Lowell Mill downtown near the Embassy Cinema (look for the smokestack). The museum is host to the annual Steampunk Festival – Somerville has its Fluff Festival, Waltham has steampunk. 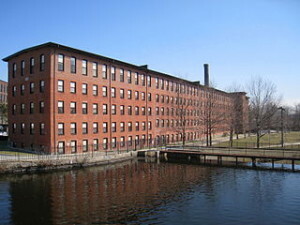 Another one of Waltham’s beautiful old mill complexes, the Waltham Watch Factory, on Crescent Street on the Charles River, has been redeveloped as loft apartments and office space. Whether or not it’s the “next Somerville” Waltham is well worth considering if you’re priced out of Somerville and Cambridge or want to look for a place where your real estate budget goes a bit further. With it’s vibrant downtown, rich history, and easy access to Boston and the 128 corridor, there’s lots to like about Waltham and it’s easy to imagine that there’s room on the up-side for real estate values. For months the Cambridge real estate community has been buzzing about the mysterious Chinese investor who’s been buying up multi-unit properties around Cambridge at a rapid pace. The investor, “billionaire businessman Gerald L. Chan,” was outed by the Boston Globe on Saturday in a front page article that focused on properties Chan purchased in Harvard Square over the last 18 months. The Globe article describes how Chan, a leading Hong Kong real estate developer who attended Harvard in the 1970s, spent about $120 million buying properties in Harvard Square including the Veritas Hotel and the building that houses the American Express travel office. Forbes, the Wall Street Journal, Bloomberg, and other financial news outlets have all been reporting on Chinese investments in US real estate. As the Chinese economy booms, many investors are looking to the US to diversify their real estate portfolios. It was good to know some of the details behind the investment boomlet right here in Cambridge. The sale prices achieved in this spring’s bidding wars in the Cambridge real estate market are at times amazing. It’s been a challenging market for buyers and for agents. What price was right? What did you have to offer to “win” – to prevail – to actually get an offer accepted? 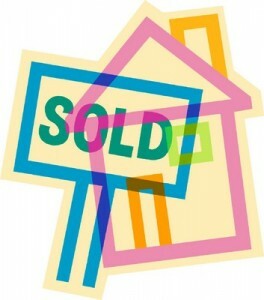 It was often difficult to know and at times frustrating and even painful for buyers. As those spring sales close we’re finally finding out just what clinched the deal for the houses that sold for over the asking price. Let’s take a look at sales of Cambridge single family houses that sold for $1,000,000 or more over the last three months. There’s a bit of an overlap with our last post, Cambridge Single Family Sales – Houses Priced Under $1,000,000 – since the houses that were priced at almost one million sold for quite a bit more. Twelve of the twenty-one houses in this price range sold for over asking. The premium paid ranged from $5000 to $1,300,000 over list price – from less than 1% to more than 30% over asking. With numbers and ranges like that it’s no wonder that the Cambridge spring market was so challenging for many buyers. In the list of Cambridge house sales that follows the room count – number of rooms / bedrooms /baths is included and if the house is attached to another, rather than free-standing, that’s noted as well. Stay tuned as we have more posts planned that look at Cambridge condo sales this spring.